Starfish’s auspice service is a start-up incubator, designed enable new sustainability initiatives to lightly and swiftly start-up by drawing upon Starfish’s growing range of sustainability expertise, systems, statutory and charitable registrations. This service enables sustainability start-ups to begin sooner and quicker by not needing to have all of the required governance, legal, financial, communication and other systems in place immediately. Starfish can bridge the gaps through the power of collaboration! Starfish’s current start-ups are earthfunerals and The Carbon Farm. This auspice service is also useful for sustainability collaborations and initiatives which wish to remain unincorporated, such as the Coalition for Community Energy, Complex Case Management & Behaviour Support Conference, Community Regeneration and the North Coast Energy Forum. Starfish is able to provide a range of strategy, charity, communications, legal, insurance and financial supports for the initiatives which it auspices. This provides an efficient and cost-effective option for new sustainability start-ups.  Starfish is also a registered Regional Migration Sponsor and can potentially assist with engagement of non-resident professional expertise for initiatives in Australia. Starfish empowers the leadership group for each initiative to have the primary responsibility to leadership, governance, strategic decision-making, performance and implementation of the project to the greatest extent as is possible, practical and mutually agreeable. Starfish keeps its own oversight and role to the minimum that is required to ensure its exposure to financial, legal, compliance, risk and other matters as agreed are addressed ~ while all the while aiming to grow the capacity and responsibility of the leadership group. Over time, most initiatives aim to transition to be self-sustaining in their own right, as depicted below. 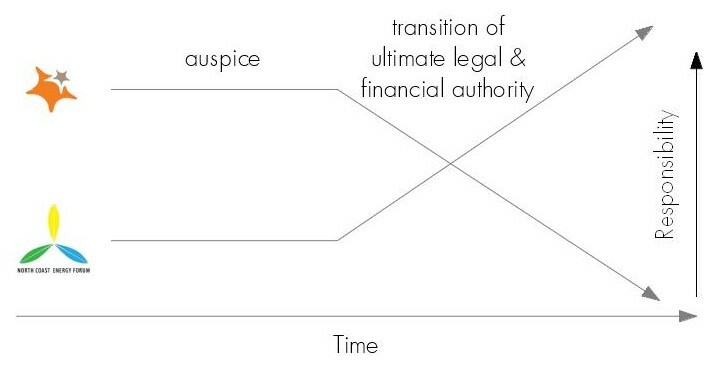 The transition to independence can take place at a given moment in time or gradually over a period of time as adjustments are made as the required capacity for independence and self-sustainability become available as depicted above. A specifically agreed fee-for-service arrangement, based on estimated and/or actual services and costs required. Contact us if Starfish can be of service with start-up and incubation of your sustainability initiative.